During your next seminar in the South of France, enjoy the unique landscape of the Luberon mountains and the warm hospitality of the hotel Le Pré Saint Michel Manosque. Close to the site Cardarache, this charming hotel offers you host your seminars in the Luberon for a relaxing stay. Le Pré Saint Michel invites you to discover the calm and charm of Provence for your seminars and business meetings. This 3-star hotel in Manosque offers you to stay between the unique landscapes of the Luberon and the city for a seminar manosquine effective in the South of France. For your seminars quality in the Luberon, the hotel Le Pré Saint Michel offers the comfort of a 3 star hotel in Manosque. In the quiet of the Luberon, this charming hotel invites you with your partners or employees to enjoy the charm of its rooms and benefits from its sunny terrace. Le Pré Saint Michel ensures the success of your seminar in the Luberon, a few minutes of Cadarache. 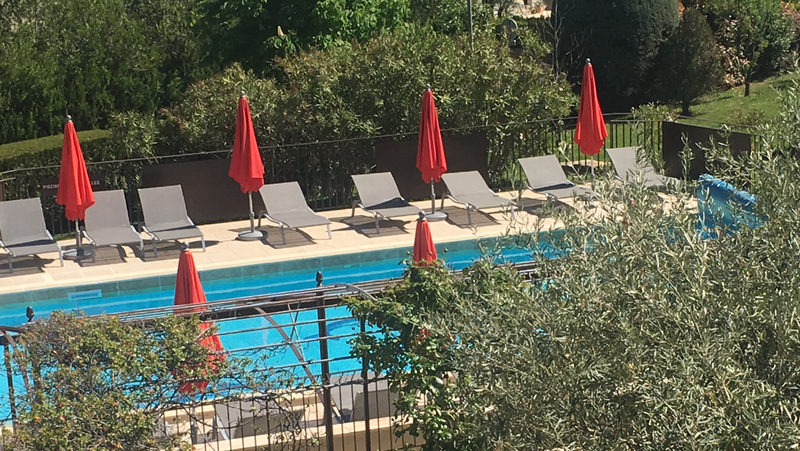 To be successful in your next seminar in the south of France, the hotel Le Pré Saint Michel Manosque is an ideal destination in the heart of the Luberon Massif. In the unique landscape of the Luberon, this charming hotel welcomes you for all kinds of seminars and promises you a refined accommodation. Combining the sumptuous surroundings of the Luberon and the comfort of a 3 star hotel, your seminar in the South of France will be constructive and enjoyable.